George Sekaloh 62, was last seen on Tuesday, November 28, 2017, in the Dundas Street East and Sherbourne Street area. 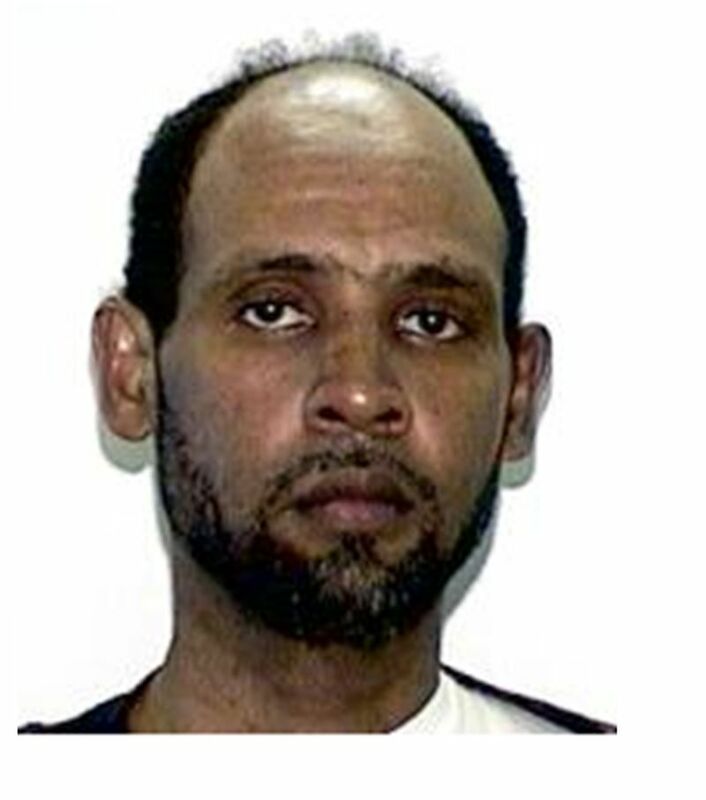 He is known to frequent the Gerrard Street East and George Street area. He is described as 5'8", 150 lbs., black-and-grey facial hair, walks with a slight hunch.